Having a garden at home requires time, effort, and passion. To make your gardening less of a struggle, you must have the basic yet essential tools for the job. Don’t worry if you have no idea what equipment to use! 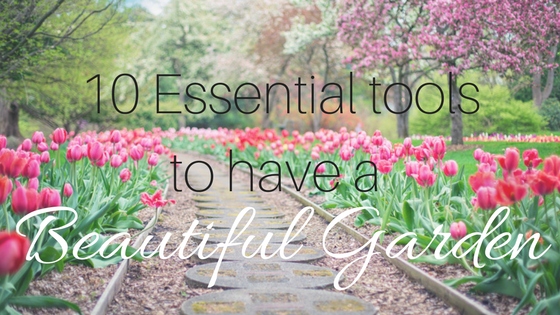 We made a list of the most basic and important gardening tools every gardener should have! 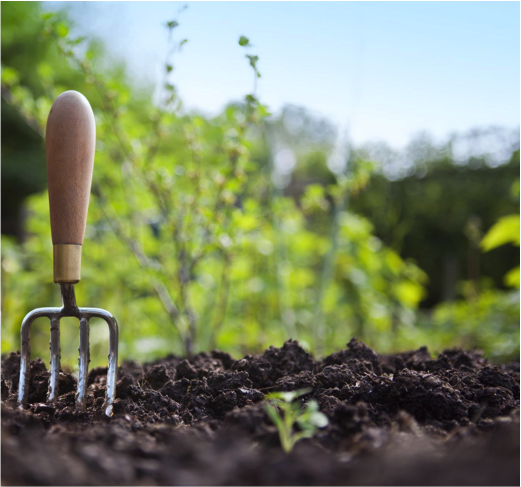 A trowel is a versatile gardening tool that can perform a lot of tasks such as small digging, weeding, and aid in planting saplings. We recommend using trowels with comfortable handles and a pointed blade since these ones have great durability. Without a trowel, gardening tasks are hard and very time-consuming. Watering cans are essential for spot-watering wilting plants. These cans can also be used for fertilizing containers for your annuals. Watering cans with a longer sprout usually have better balance. Take note that plastic types are lightweight and easy to maintain (which makes them preferable than others). There are also attractive looking copper and brass-made cans if you’re also looking for an aesthetic appeal. This is totally not the same with forks used for food. A garden fork is a basic tool for safely lifting out of roots of a perennial. It is also used for dividing overgrown plants and collecting root vegetables. 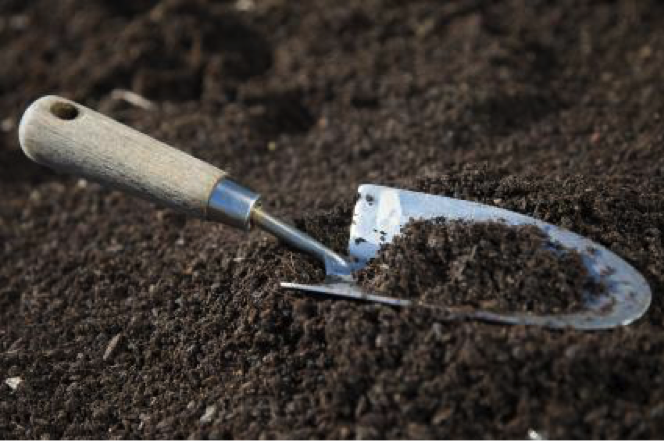 Garden forks can break hard-packed soil better than a spade or a hoe. This tool can also be utilized when you are going to mix soil amendments — and when you pull out and transfer weed seeds from one garden bed to another. You can also use it for extracting plant clumps without digging and wasting too much soil. These tools are used for digging and moving soil. There are different kinds of spades and each one has their own corresponding use. 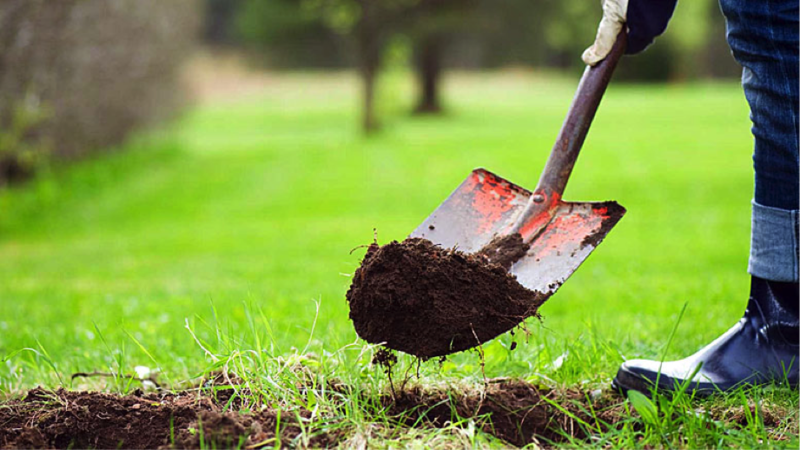 One example is the transplanting spade which has a long and narrow blade used for excavating tight spots in the garden — reducing the chances of damaging the plants nearby. Aside from a watering can, you must also have a hand sprayer. 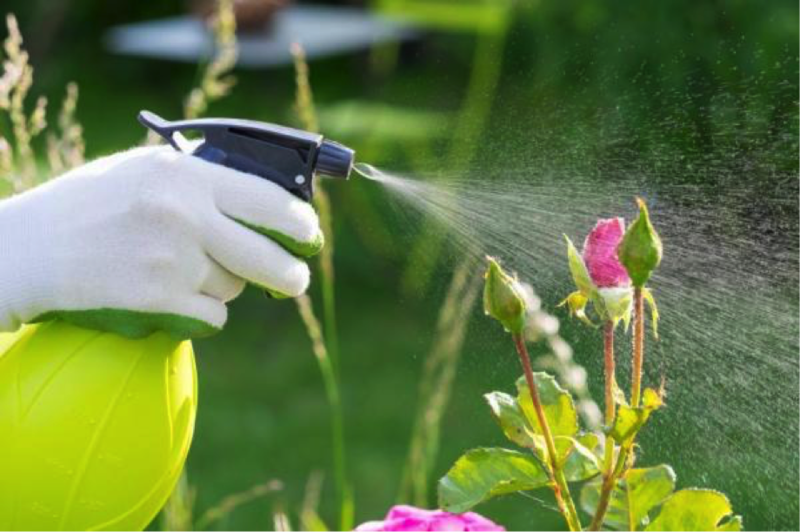 These sprayers are convenient for spraying pesticides as well as watering your flowering plants. Plus, it can help increase the humidity around your indoor crop. Pruners help keep your plants look neat, beautiful, and tidy. It is very helpful for many cutting jobs. There are many types of pruners such as the pruning saw, right-hand pruners, bypass, etc. Pruning saws can cut up to 3-inch branches which make it ideal for close-in pruning. 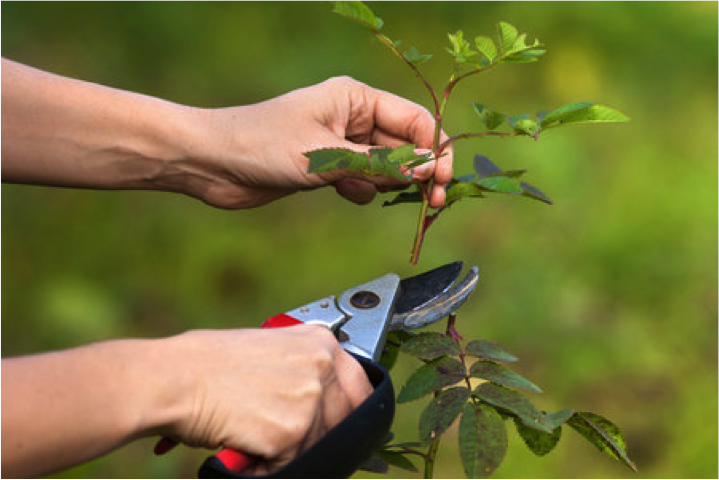 Right-hand pruners are for cutting small branches, dead woods, and taking off cuttings. Purchasing they-pass types is a better option than the anvil pruners because they make tidier cuts than the latter. What’s a garden without flowers? Shears and scissors are used for trimming long grass and hedges as well as cutting back blooming perennials or removing dead flowers. 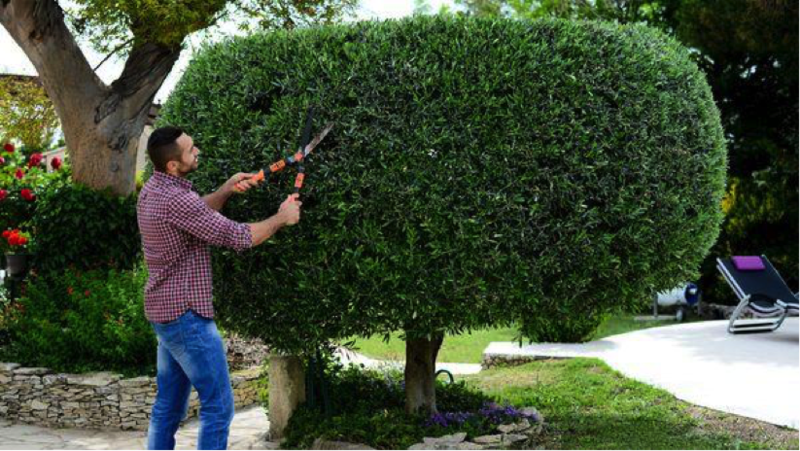 Subtle trimming helps you in beautifying your garden as it makes the flowers look neat. 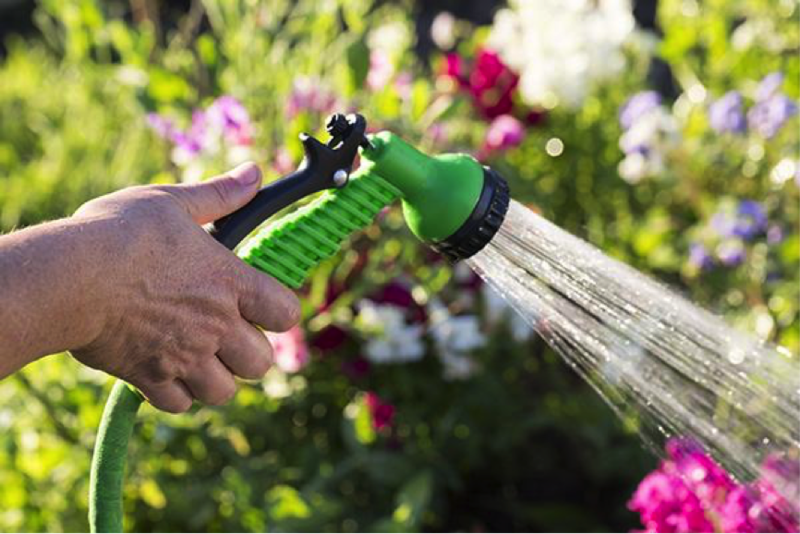 Don’t skip this vital garden tool since it will help you water the plants with ease. Look for the lightweight and easy-grip hose that will last for many years. 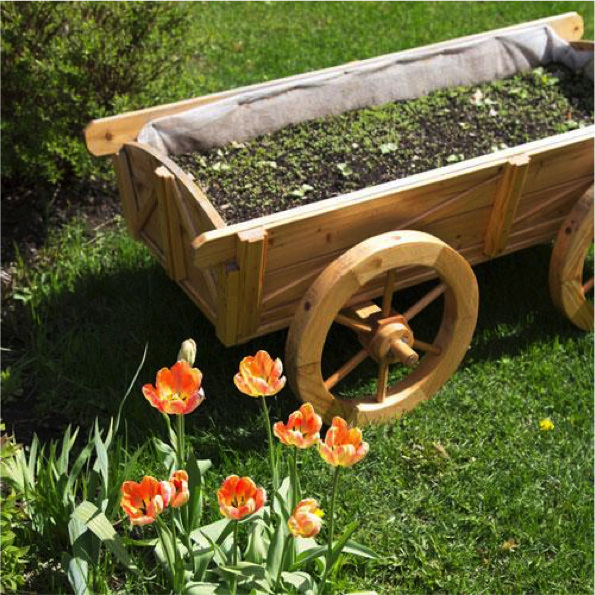 Also known as a wheelbarrow, garden carts help transport both of your garden tools and garden wastes. It is your tool to bring heavy loads from one place to another without too much effort. 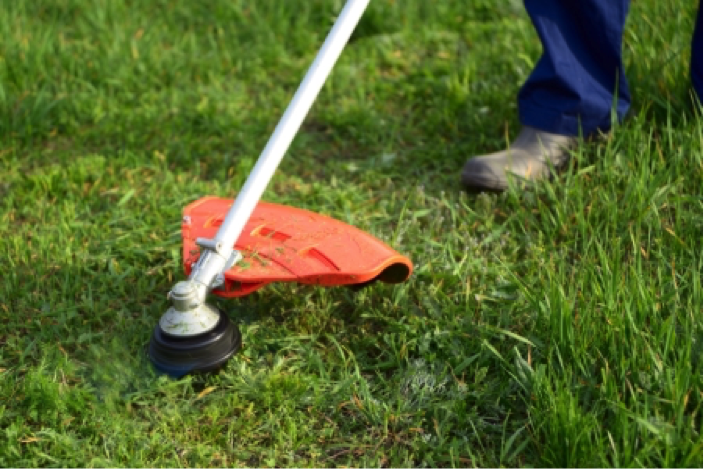 Use an edger to have a neat and clean finishing touch in your garden lawn. This will create dramatic lines in your lawn by separating small paths and garden beds. Please do visit www.drdripplumbing.com.au for more info about general home improvement and plumbing tips! I need a non-black thumb. Does Amazon sell that? lol This is a great list though. I wish I had more space and a green thumb to garden with! Thank you so much for this list! We just bought a house and have some lovely shrubs and flowers, but haven’t bought all the tools of the trade yet. I think a spade will be on my next shopping list! 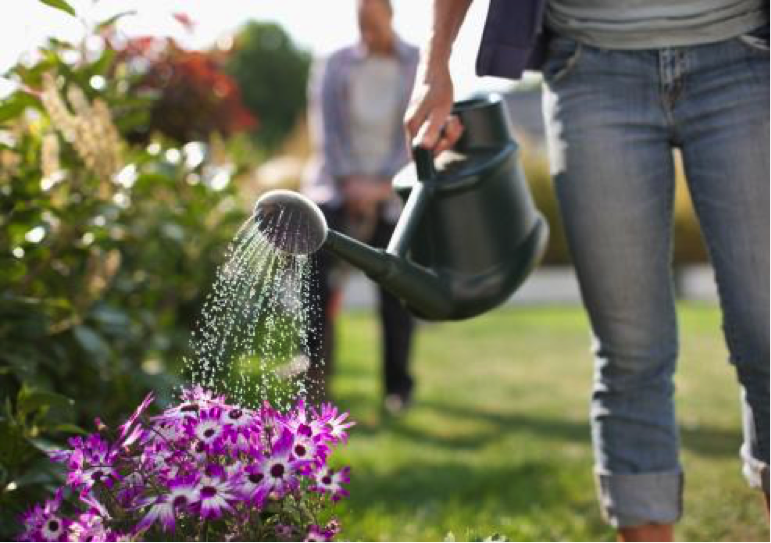 These are definitely some important things to have when it comes to gardening. I like to have a pad to rest my knees on as well. This is a very helpful post! I myself will need this in order to have my beautiful garden at home. Just in time! Thanks for sharing this! I am so excited that it is full on gardening season. I have been planting some great stuff this year and it looks beautiful! Great tips, i need to get a watering can and a better hose nozzle! The one we have just leaks like crazy. I enjoy gardening but had no luck with it. I need to secure my garden so wild animals won’t destroy my plants. I am a born and bred desert gal, which means I am clueless when it comes to gardening. This post seems like an awesome starting point. Thanks so much! Too funny! We have friends that are moving to Arizona in the summer. She has such a beautiful garden here she has no idea what she is going to plant when they move. I want to start a garden soon. I just wasn’t sure where to start. This helps! Perfect! These a great tool for garden. I love this. My mom’s garden is very small, but she has all these handy tools. I wish I had a green thumb like hers. I really need to get into gardening and pick up a lot of these tools. Every year I say “this will be the year,” and it never comes. This post is inspiring me to commit! I have been wanting to start a garden. I didn’t realize I would need all of these tools. I suppose not having a garden hose was my first clue I wasn’t prepared?!? I am not a gardener at all so I will just have to take your word for this…LOL!! Great post!! I very much miss having a garden. The deer eat pretty much all flowers in our area so having a beautiful garden is difficult. I do hope to have a small box garden up on our deck at some point though. I really need a new watering can! We have a small container garden and still use a lot of these! Thanks for the list, these are definitely must have tools. Unfortunately I would also need a green thumb. I have a hard time growing anything but I do admire a beautiful garden. We have everything on this list, and we’ve been using them for the past couple of days. We put in some yucca plants yesterday. Today, we did weeding and watered our tomato plants and flowers. A great list! My husband swears by his edger! Loves it! He does that part of the yard work, not me. I have all the items on your list and just got a new garden cart! This list is great. My hubby has been saying he needs an edger a lot. I had no idea the hand shovel was called a trowel. Gardening is something I always kind of avoided because it seems daunting and overwhelming but this really lays out the basics and makes it seem doable! I can’t wait until we have a house again where we aren’t renting and I can try my hand at gardening. This is such a great list! I have a total “black thumb” when it comes to gardening, but I’m trying to get better. As soon as I can keep a Chia Pet from dying, I’ll try something larger, Laugh. This is perfect! We are first time gardeners this year, so we need all of the help, advice and tools that we can get! We almost have everything on the list, but I’ll have to add a few to our shopping list! My husband is the gardener in our family but I don’t think we have all of these! Maybe I’ll put together some of them for a Father’s Day gift! This is such a helpful post. I someday hope to have a pretty garden to tend to. Maybe with these guidelines I might be able to successfully grow a garden. I usually kill everything that I try to grow. I will get all of these tools and see if they help. These are all great tools for any garden. We have all of these, and they’re all we need. We have a small plot in the back, so we don’t need much to grow a few select veggies. These are all must haves for the garden. If you’re able to do it, I would add that a rain barrel is a great way to get free water for the garden! I think an edger is a great choice. It keeps the walkways and little details in check so well. Neatly manicured walkways enhance the garden’s natural beauty. We didn’t plant this year, but we do still have some peppers growing from last year. I also find a sprinkler an invaluable gardening tool. If I don’t have time to water, I can just hook it up for a little while. These are all essential garden tools! I however never had a garden cart. I guess my garden wasn’t big enough for one. I do dream of having a huge yard and garden one day! Especially since I don’t have one anymore now that we moved into an apartment building. I miss my garden! Great items to have on hand. We are SO ready to be out in our garden but snow is coming in 2 days here in Denver! Seriously!!! HOpefully we can start focusing on the garden and yard work soon. These are great tips! I have a lot of these, but never thought to get a hand water sprayer, I can see how that would be helpful. We bought an edger attachment for our weed eater. Best money we ever spent! These are excellent tools to have. We are suffering through some dry times and our entire yard looks horrible. That said we love to garden or at least my son does. I need a cart for sure! I don’t know why I haven’t gotten one yet. I guess that’s why I throw everything in the wheelbarrow! My husband and I have been doing a lot of our own gardening and landscaping. It’s a lot of work but we enjoy it. We have pretty much everything on your list. Our trowel broke the other day so we will have to buy a new one soon. W ehave a lot of plants to install in the flower beds this weekend. I have all of these except for the garden cart. These are also items that I like to give as a gardening gift to those who are into gardening. I just purchased a new trowel last week. Great post! It’s time for us to update some of our gardening tools and I think I’ll do it for Father’s Day since my hubby manage the yard.